What could be better this time of year than baking cookies and decorating Christmas trees? Answer: baking cookies and decorating Christmas trees for families in need. 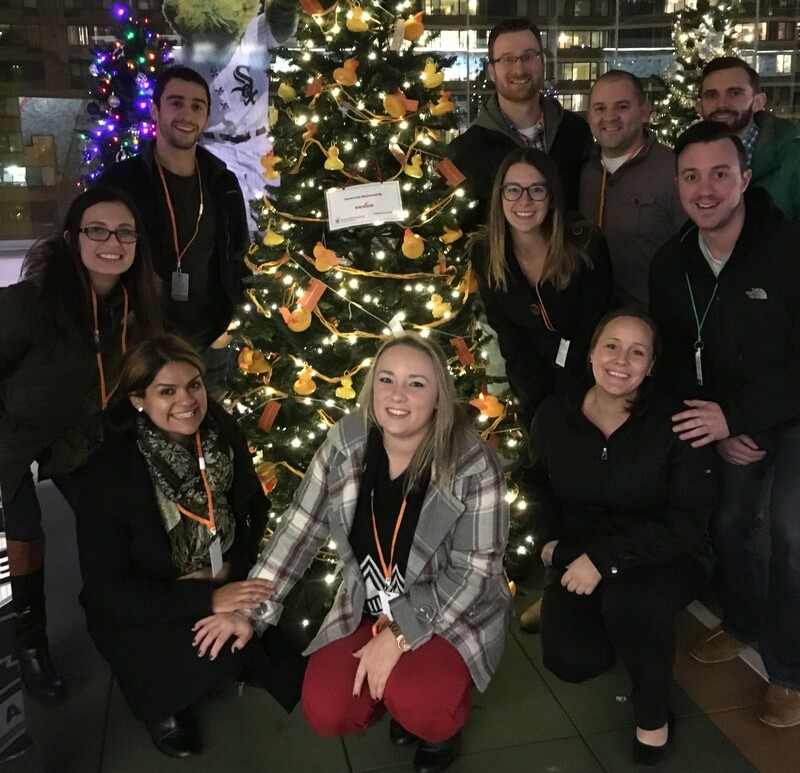 The Ronald McDonald house needed people to help their holiday effort so we stepped up by helping spread some Holiday cheer, but there are so many ways to lend a hand. The Ronald McDonald house helps families with children who have complex medical needs. “Keeping families together when it matters most.” Their work has a huge impact on our families in our community, and we are inspired by the people who dedicate their lives to this mission. The Ronald McDonald House has some really great volunteering opportunities. From preparing food to cleaning to helping out with fundraisers. We can tell you from experience that it feels great to know the work you’re doing is having such a significant impact on families in the community. The work you do will make a brighter future for local kids. And, it’s kind of fun baking cookies and decorating trees. So, it was a win-win for us.